The story of TICKLED didn't finish with the film's release. Some of the people featured in the film turned up at festival screenings, and in Los Angeles for an almost unbelievable confrontation. 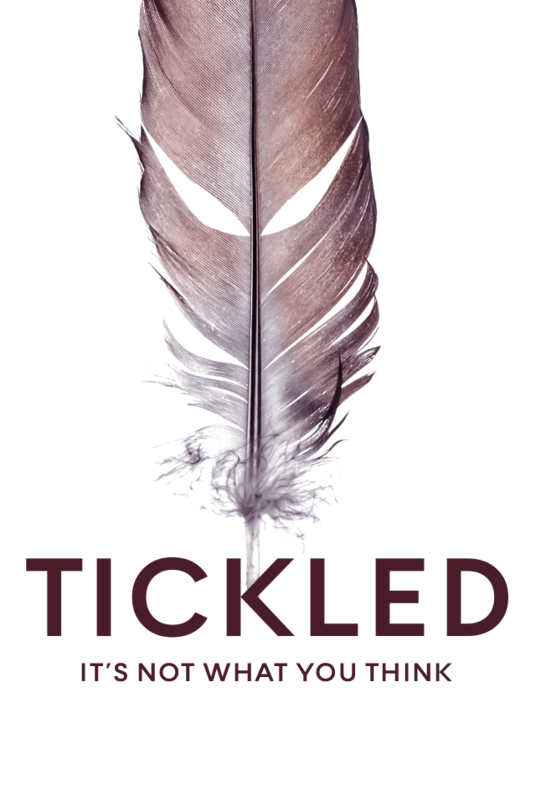 In February 2017 we released a short follow-up to TICKLED, called THE TICKLE KING, which tells the story of what took place once filming wrapped. Even since THE TICKLE KING the story has continued - taking a sad and surprising turn early in 2017. We've written about the latest developments for The Spinoff, but be warned, it contains spoilers if you haven't yet seen TICKLED and THE TICKLE KING. Sign up and we'll keep you updated about the film. David has been a television journalist in New Zealand for more than a decade, often covering light entertainment and ‘quirky’ news. It was in this way that he came across the weird world of Competitive Endurance Tickling. Tickled is David’s directorial début, and first feature film. When he saw David’s interactions with Jane O’Brien Media on Facebook Dylan immediately knew something wasn’t right. From that point on he was irresistibly attracted to the increasingly strange story. Tickled is Dylan’s feature film début. As an experienced producer of film and television Carthew brought a new sense of structure and style to the film, helping elevate it from it’s simple beginnings to a truly cinematic documentary. 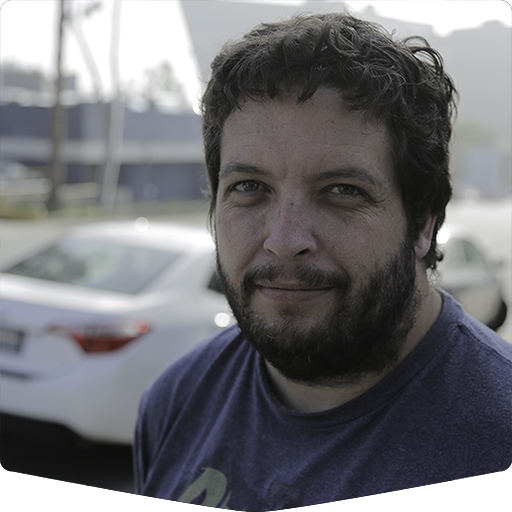 With a keen eye and a passion for telling stories, Dominic was instrumental in the visual aesthetic of the film. Knowing nothing of the background to start with, he was constantly amazed as the story unfolded in front of him. 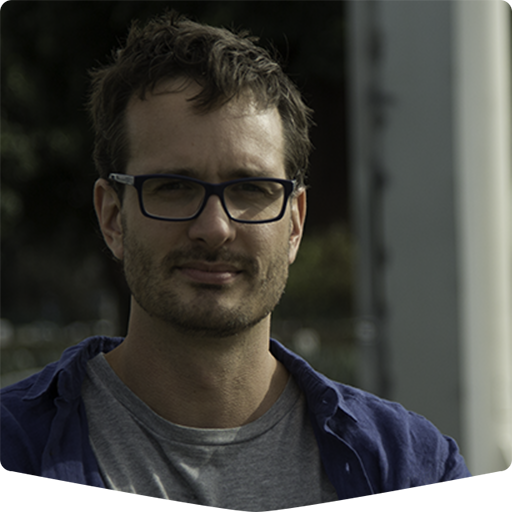 An award-winning editor of film and TV, Simon helped uncover a compelling narrative from amidst dozens of hours of fascinating footage.